Guitarist and vocalist Tom Billotto and all of his musical partners are highly-regarded veteran performers with one goal – to make honest, heart-felt, classy music. 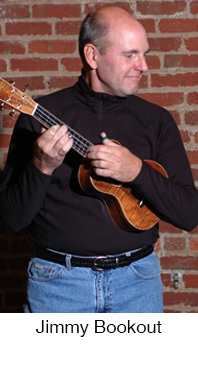 Jimmy Bookout is an accomplished guitarist and ukuleleist and has been performing with Tom since 1989. 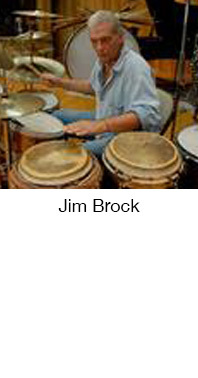 Jim Brock is an innovator in the world of percussion. 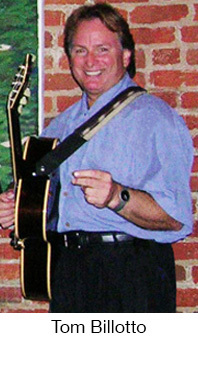 He has appeared on literally hundreds of recordings with artists such as Joe Walsh, Joan Baez, Kathy Mattea, Joe Cocker, Janis Ian, River Phoenix and James McMurtry. Jim has traveled the world with performances on The Tonight Show, A Prairie Home Companion, The View and a concert at the White House for President Clinton in 2000. 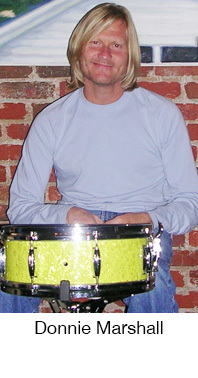 Donnie Marshall is one of the most respected and in-demand drummers/percussionists in the Charlotte region. The list of legendary artists with whom he has performed and/or recorded is most impressive: Aretha Franklin, Gladys Knight, Ramsey Lewis, Buddy Rich and Ray Charles. In 2009, I was invited to perform at an elegant wine dinner hosted by Mike Gminski (former Duke University and NBA basketball star) for Charlotte Wine & Food Weekend. 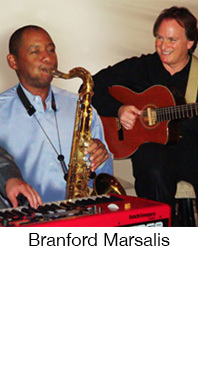 Also asked to perform was Branford Marsalis Grammy Award-winning saxophonist, composer and bandleader. I had one of the best times of my musical life. 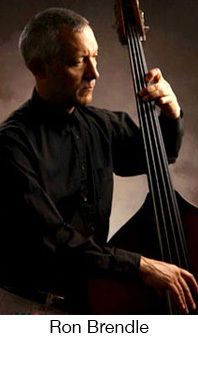 Ron Brendle (upright and electric bass) has received two North Carolina Arts Council Jazz Composer Fellowship Grants, was awarded Charlotte Magazine’s Best Bass Player and Creative Loafing’s Magazine Jazz Artist of the Year. Ron has performed and recorded with many notable jazz artists of international stature, including Clark Terry, Charlie Byrd, Mose Allison and Loonis McGlohon.